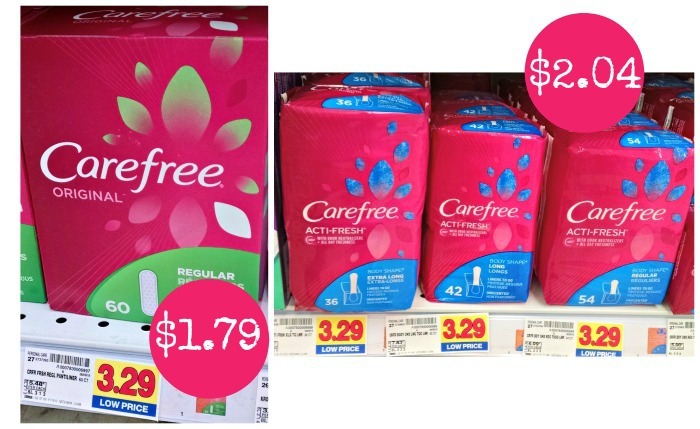 Grab some super discounts on Carefree Products when you head to Kroger next! You can get Carefree Liners as low as $1.79 after coupon and cash back. 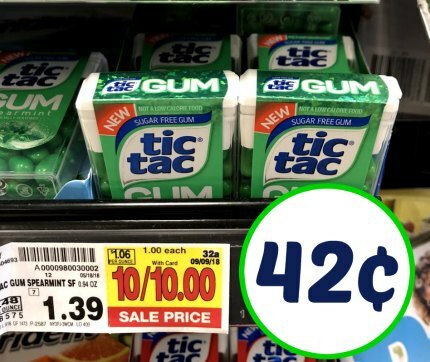 $1.79 after coupon and Ibotta.